Eight-year-old Lola Higgins has written a Christmas story with a difference, offering an alternative view on Santa's origins. 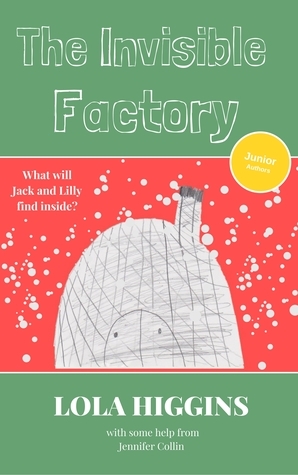 The Invisible Factory is a fast-paced adventure that stretches the imagination. It's suitable for independent readers and kids who still love to be read to. Kids will love it and their adults will find a few subtle giggles hidden within.